Recognition | Sell, Lead, Succeed! Recognizing Other’s Efforts Can Go A Long Way! I was working at my first job out of university and was having a blast. But it was tough – long hours, cold weather and demanding work. I was on an awesome team and learned a lot every day. Within a few days a co-worker came up to me and said that the manager had mentioned to him that I was doing a great job. To this day, I still remember the incredible feeling of satisfaction. It was instant validation for all the hard work that I had put in. The funny thing was that it was not even said directly to me! You can make a difference with your team or coworkers. You could even get wild and crazy and let them leave early on a hot summer’s day! None of this is reinventing the wheel. People just want to be recognized for their efforts. Making them feel appreciate will go along way for them sticking around and having long prosperous careers with your organization. 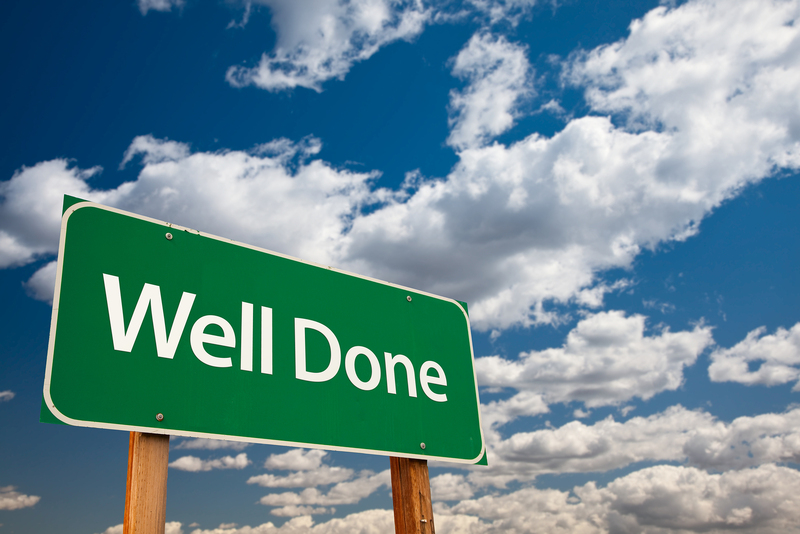 Just loved this blog post today on focusing on recognition for employees. This is an often overlooked, but very important issue to keep employees engaged! Recognition matters! Survey after survey conducted in the last twenty years has shown the connection between recognition and business results. Even though most managers know they should recognize the people on their team – they don’t or they don’t nearly often enough. According to leadership expert Jim Kouzes, about one-third of North American workers say they never are recognized for a job well done while slightly more (44 percent) report that they receive little recognition for a job well done. Ready to recognize? 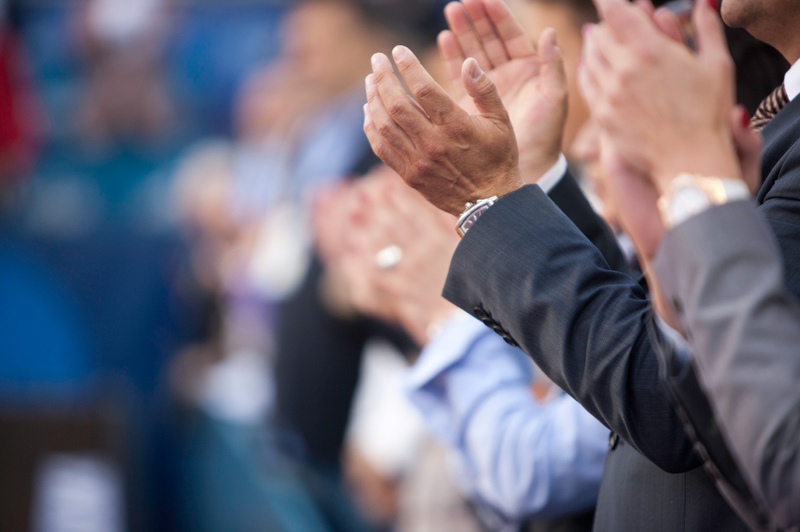 Here are some ways to put spark into your recognition efforts. Perhaps you feel like recognition might mean more at the department meeting? Or maybe you would like time to get the words just right? Don’t put it off. When a person does something that should be recognized, provide appreciation in some form immediately.